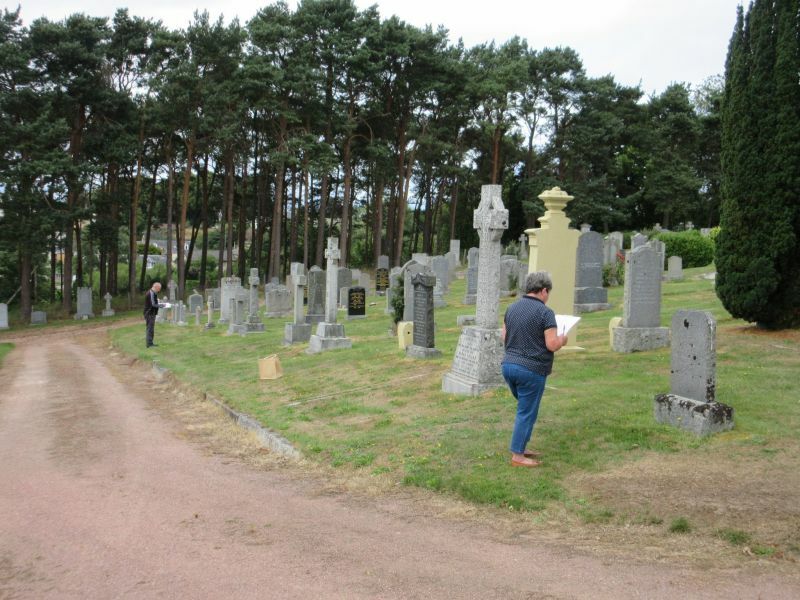 Plans – in both senses of the word – have been drawn, and the project of recording Monumental Inscriptions in Nairn Cemetery is underway, tackled by members of Moray & Nairn Family History and volunteers. 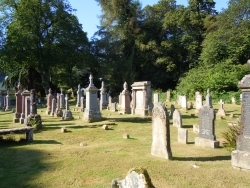 The cemetery was opened in November 1863, and has been extended three times: in 1918, 1954 and 2000. 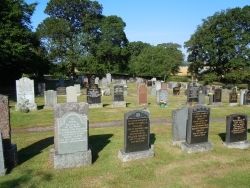 There are around 2000 memorials, more volunteers very welcome, contact the Society at publications@morayandnairnfhs.co.uk. 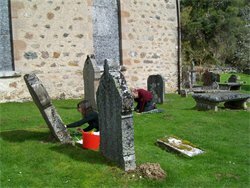 Monumental Inscriptions, Barevan Churchyard, compiled by members of Moray & Nairn FHS, is now available, click here for details. 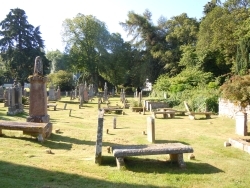 Monumental Inscriptions from Barevan Churchyard is a transcription of the gravestones from the churchyard. 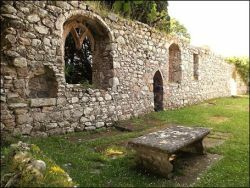 They note in detail the complete inscription from each stone. 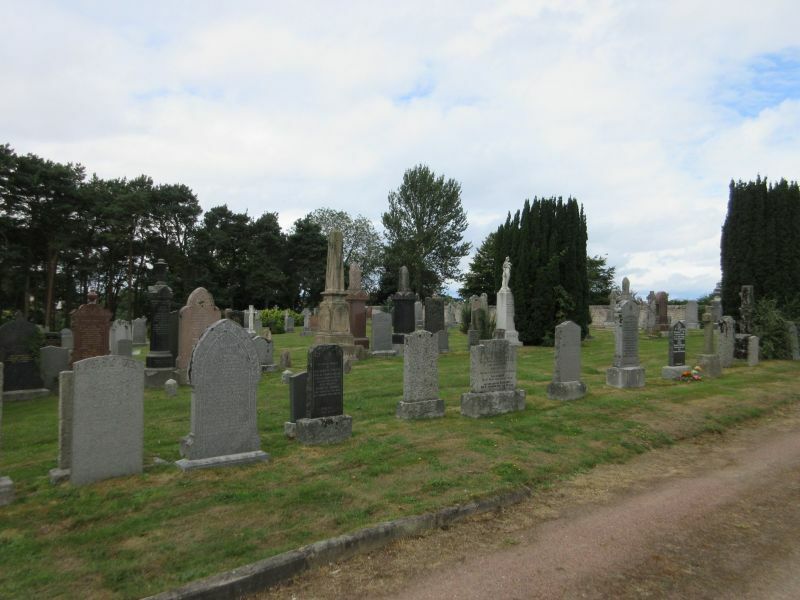 Over 110 gravestones were recorded by members of the Moray & Nairn Family History Society between 2014 and 2015 with a plan being made of each stone’s location and an index of surnames. 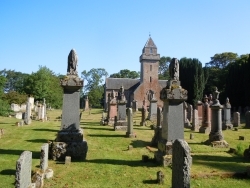 The Burial Register from Cawdor Churchyard supplements the survey of the gravestones at Cawdor already undertaken and published by the Society in 2014. 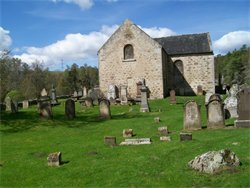 Monumental Inscriptions, Cawdor Churchyard and Cemetery, compiled by members of Moray & Nairn FHS, is now available, click here for details. 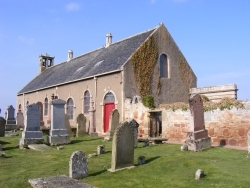 Monumental Inscriptions, Parish of Auldearn, compiled by members of Moray & Nairn FHS, is now available, click here for details. 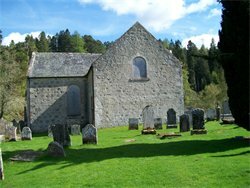 Monumental Inscriptions, Parish of Ardclach, compiled by members of Moray & Nairn FHS, was launched at the Nairn Family History Fair 2010. It is priced at only £4.00, p&p extra - see the Publications page for details about how to buy a copy. It was great fun! 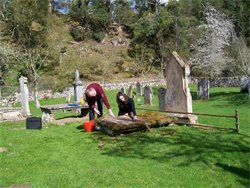 Here are some pic's - honestly, there were more of us there than Sarah & Doug.